Are you interested in ditching your razor, not using chemicals, or forgoing expensive treatments to lose unwanted body hair? What consumer isn’t? 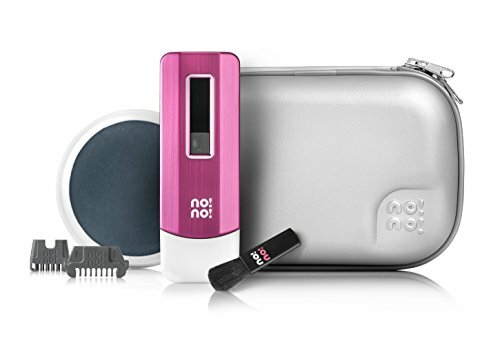 It seems that, for many, the No No Hair Removal system would be the perfect solution to their problems. 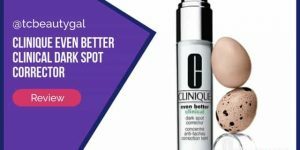 However, this product often receives mixed reviews, at best, anywhere outside the infomercial and manufacturer’s website. 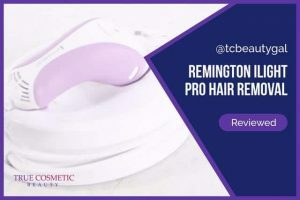 In this article, we will talk about what this hair removal device claims, as well as what actual users are saying. If you want a hair removal cream that is guaranteed to get rid of unwanted hair we suggest trying out StopGrow – it’s a great, easy to use cream that is both extremely effective and safe even for use on sensitive skin. On their website and in their infomercials, the makers of this hair removal device promise that they can help remove body hair without the use of creams, razors, or expensive laser treatments. They also claim that proper use of the device will reduce hair growth over time, meaning you have to use their device less often over time. 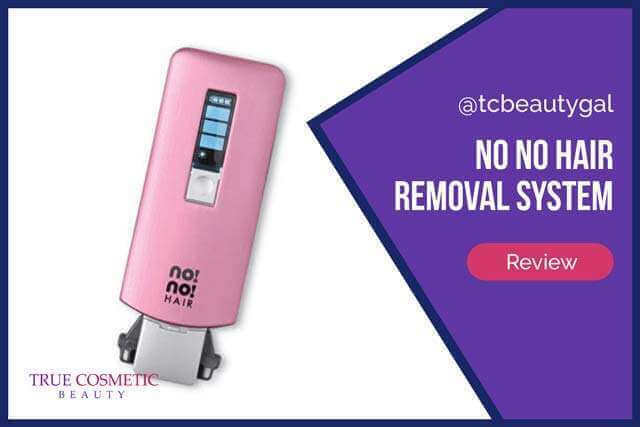 Special technology they have deemed Thermicon sends special pulses of heat to the hair follicles, removing hair and helping to prevent regrowth. Thermicon technology is safe for all hair and skin types. With proper attachments, the company says their device can be used by men and women on areas like the face, legs, and chest, as well as more sensitive areas like the bikini line. BOTTOM LINE – The No No has received TONS of bad reviews over the years. It simply DOES NOT work well. For an effective, long-lasting hair removal solution we recommend using an epilator. 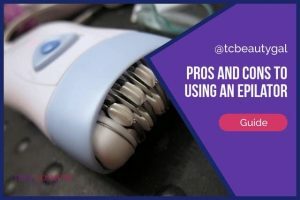 Check out our list of the top epilators to find out which models work best. Some users of this product claim that it has worked for them by removing and reducing hair growth and regrowth. 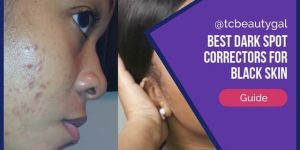 Others say it works, but that they also find themselves having to use it in conjunction with other hair removal methods to achieve desired results. Even others claim it only works for certain hair types, and not as well on others. 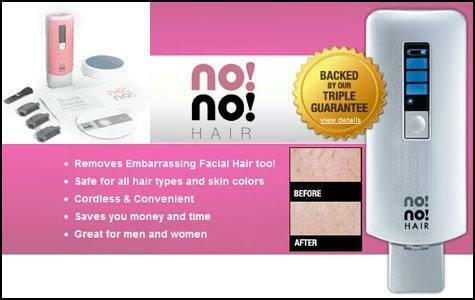 Honestly, you’re probably better off trying out a simple hair removal cream over purchasing the No! No!. It’d be much cheaper and is at least guaranteed to give some results. 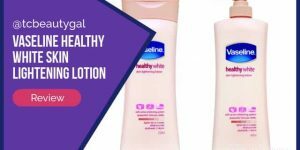 Consumers who are completely disappointed in this product often state that using it regularly for months has shown no improvement in hair regrowth, and that they still have to use the treatment often. Others have even injured themselves by the use of this product by burning their skin. The top complaint is often that of the smell of burning hair, which is generated by the heating of the device, and the burning away of the hair itself. 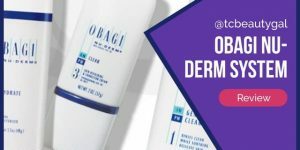 Some say that the heat itself is ineffective in removing all the hair, and they are almost always left with stubble that must be “cleaned-up” by using other hair removal methods. If you decide to purchase this product, buy at your own risk. In all honesty, there’s a reason why this thing is cheaper than most other home laser hair removal products… it’s made cheaper. And it’s designed to be a quick sell. It’s small, it doesn’t have enough power to really do anything, and it definitely doesn’t provide enough results to justify buying it. In general, we recommend keeping your cash handy for something better such as the Silk’n SensEpil rather than buying the No! No! on a whim just because it’s affordable. It’s a bad investment.